Patio furniture includes many things such as a table and chairs. 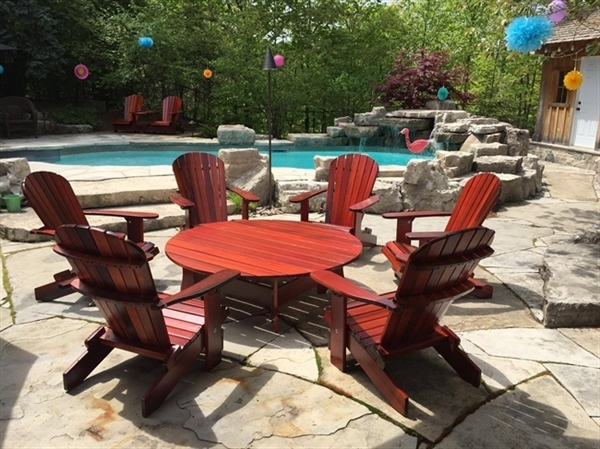 When it comes to purchasing high-quality outdoor furniture, some of us prefer to go for traditional items such as the world-famous Adirondack chair. If you have recently bought an Adirondack chair, you are in the right place. 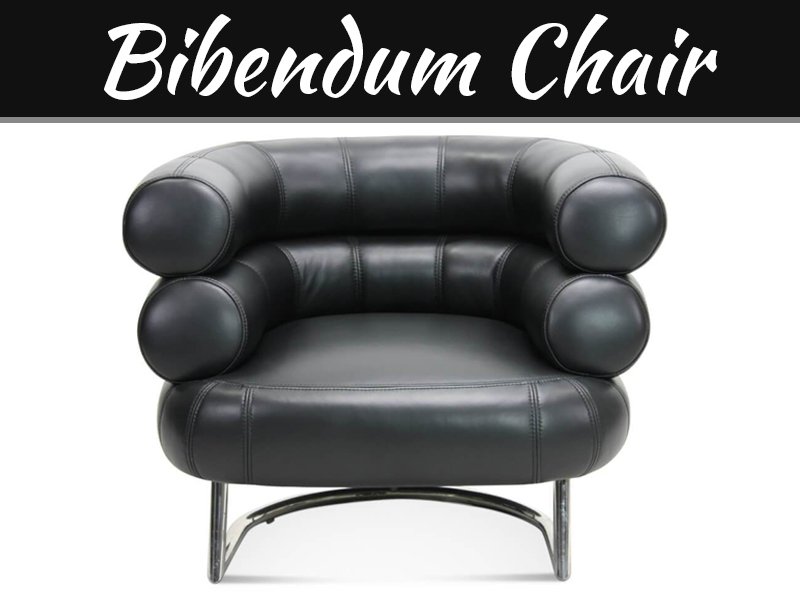 Here you will get to know about some amazing reasons why you should love your decision of purchasing one of the most awesome chairs of all the time. So, let’s explore the reasons further, and feel proud of your choice. The first Adirondack chair was invented a century ago, and nobody had a clue that this amazing invention will set a benchmark in the marketplace. Numerous modifications have been done to the original design, but the authenticity is still there in each chair. The major reasons behind this are the rapid demand by the people. 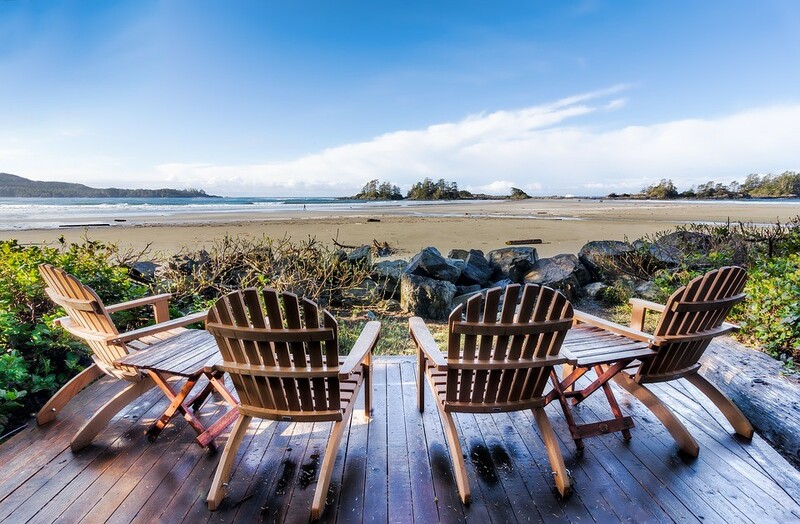 It has become a tradition that whenever one thinks about enjoying the outdoor view, Adirondack chairs are the first thing that comes to mind. It’s always trending. Be it any celebrity, or average person, everyone loves to get lazy on the Adirondack chairs. However, some of the designs haven’t changed a bit for years, and people are purchasing it without demanding a new pattern. Besides, the availability of countless designs is also a reason why everyone finds diversity easily. As we already know, there is a huge variety of Adirondack chairs available in the marketplace. 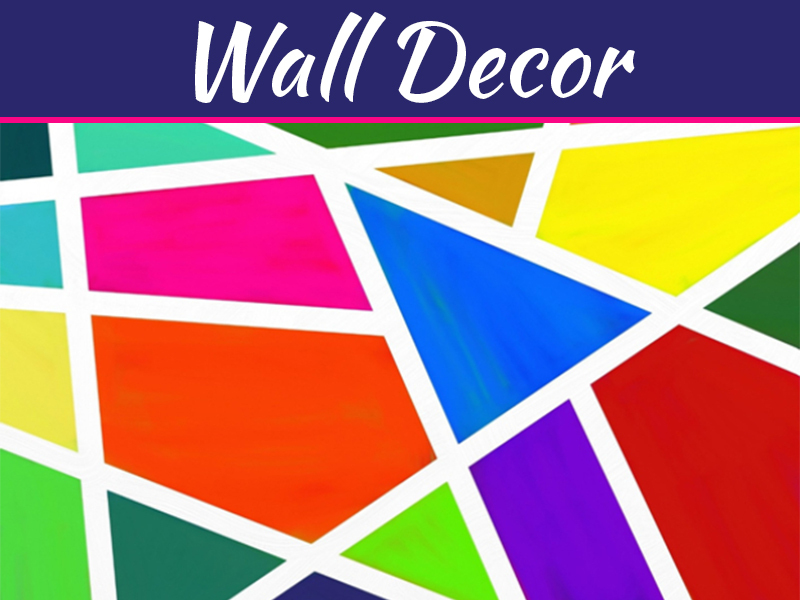 Each product could be different in color, material, size, and of course, design. Apart from chairs, there can be Adirondack furniture that can enhance the look of your property. 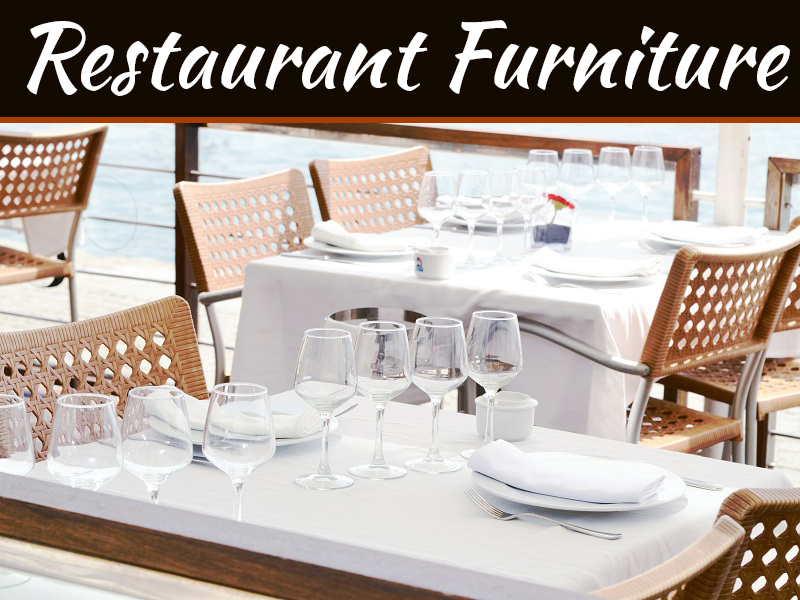 Some furniture items include benches, dining sets, lounge chairs, and much more. The creators make every corner by keeping the versatility in mind. The material could be polywood, plastic, or composition of various materials. 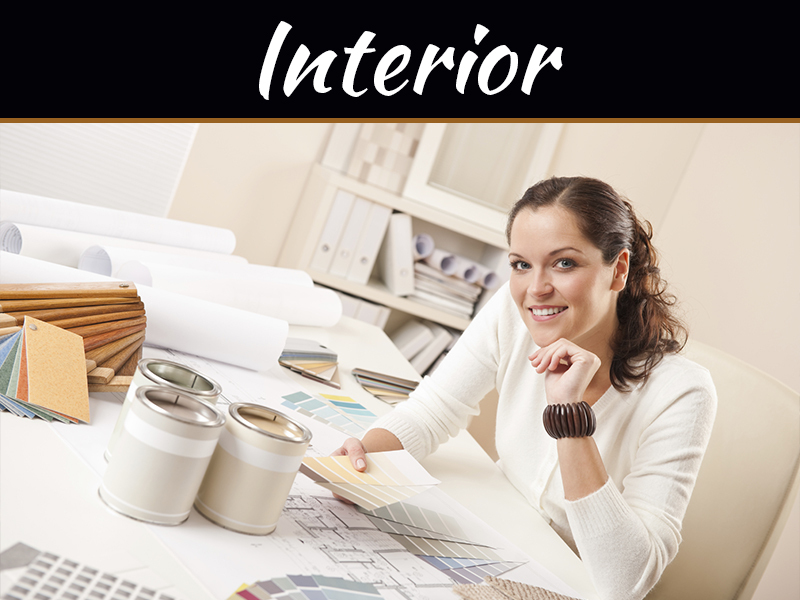 Therefore, you can purchase a chair according to your favorite color, material, and design. Most homeowner’s love Adirondack chairs because of their strength and durability. In fact, a high-quality chair is capable of bearing bad weather as well; however, a cover will lead to the augmented time span of the chair. Most of the manufacturers use the authentic material so that the chair can be used for years with fewer maintenance requirements. So, if you are looking for durable and sturdy patio furniture, go for Adirondack. The number one reason someone decides to take home an Adirondack chair is the comfort. Imagine you are sitting with your loved ones enjoying the view but an uncomfortable chair ruins it all. This is no less than a disaster. Only a finely manufactured Adirondack chair will be able to provide you comfort for a lifetime, and you would be able to rely on it forever. 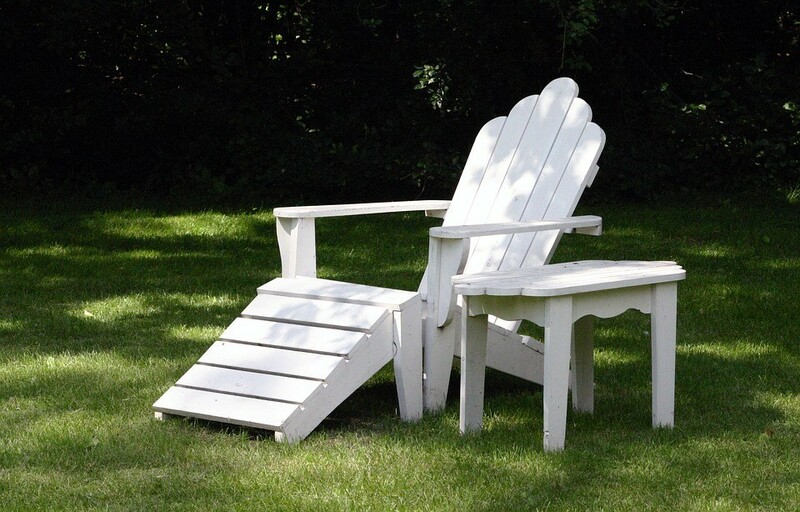 Even if you have back or leg issues, an ideal Adirondack chair will help you to relax your muscles. So, whenever you need full body comfort, rely on the Adirondack chairs. These have been a few reasons why you should appreciate your decision of buying an Adirondack chair. If you have not bought it yet, go ahead and find the best organization where you can pick one of the best Adirondack chairs for sale right now. Don’t wait much longer to buy efficient outdoor furniture!